THE biggest beach basket you will ever see! 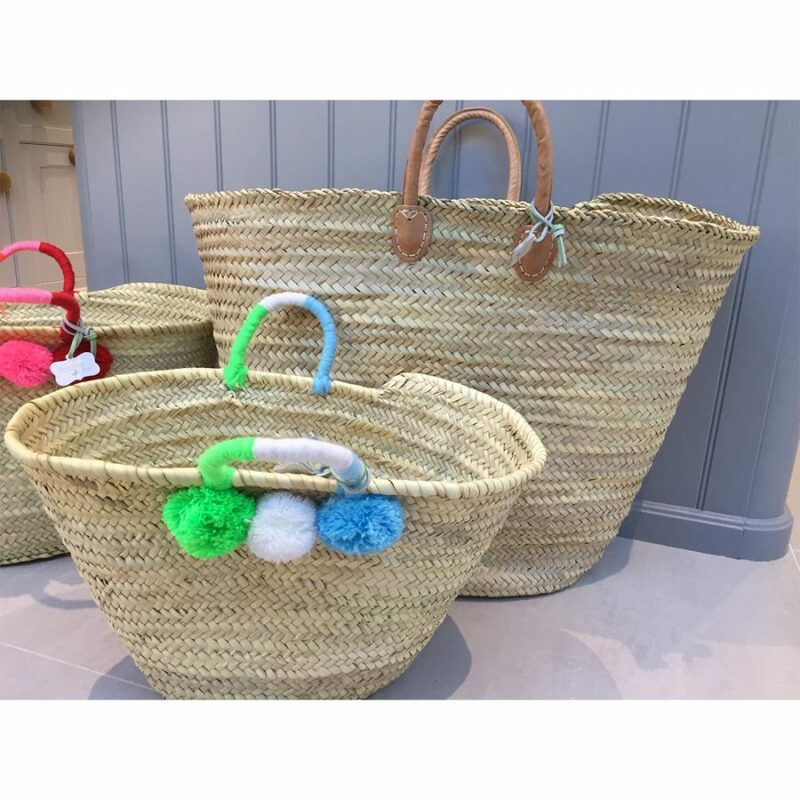 Also great for soft toys or other storage. When I was young, we had a car called ‘Bertha’ – it was a green Volkswagen and she looked a bit like a whale with large round headlights. I loved it because it was big and spacious, and we could take loads on holiday with us. 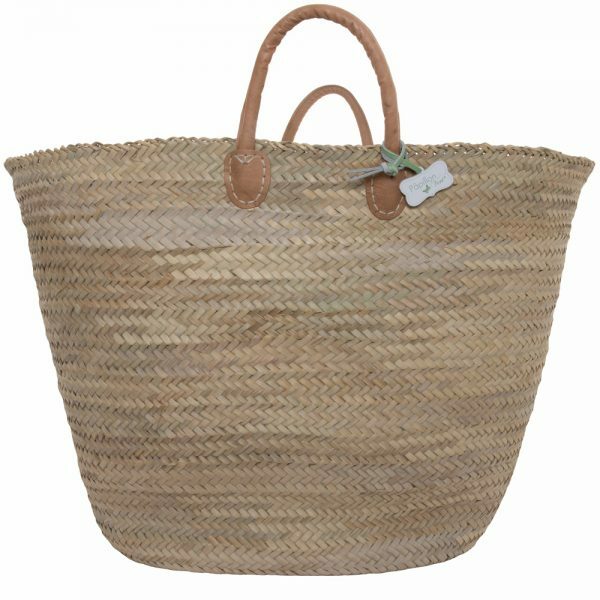 When trying to think of a name for this really useful basket which is quite honestly huge and cavernous, I thought of this car (so I hope I have not offended any human Berthas – sorry if I have – it is not meant to be you). 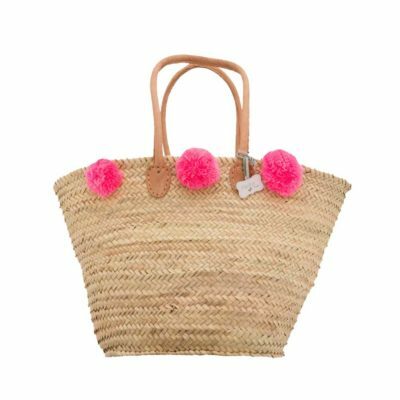 Based on the Olivia Basket, this one is 15 rounds instead of 10, so considerably bigger, 50% to be precise, and super for storage at home – toys, towels, recycling – or lugging stuff to the beach. To be honest, it’s useful for just about everything! 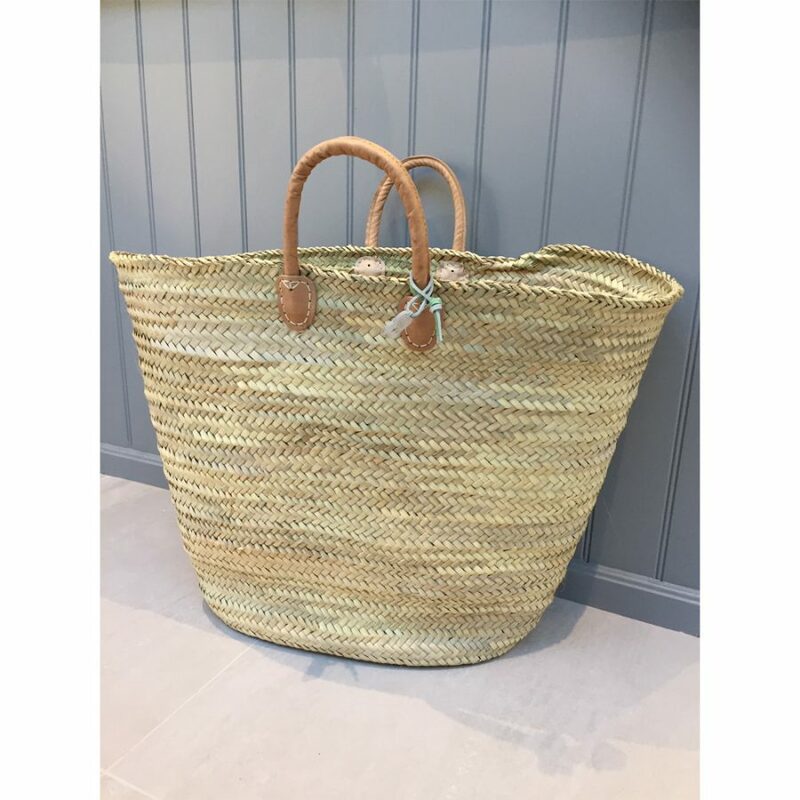 Be aware not to over fill though as you would get a lot of groceries in this, and whilst a few beach towels, snorkels and flip flops would be fine, a load of really heavy things would break it! 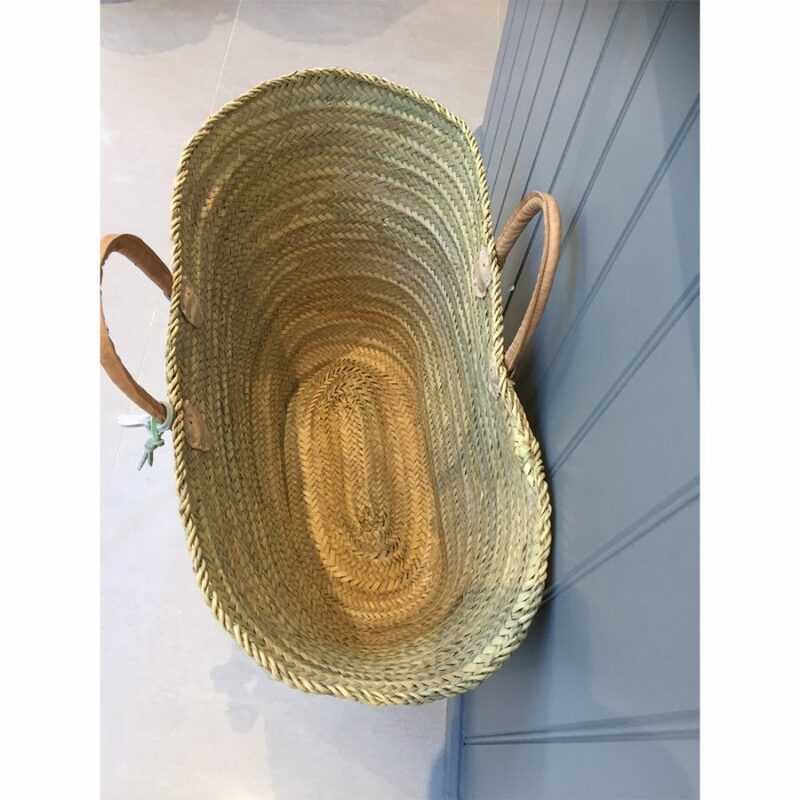 The gallery photos show the basket in context with some smaller ones – even these are medium-large size though, so you can see how surprisingly large this is. 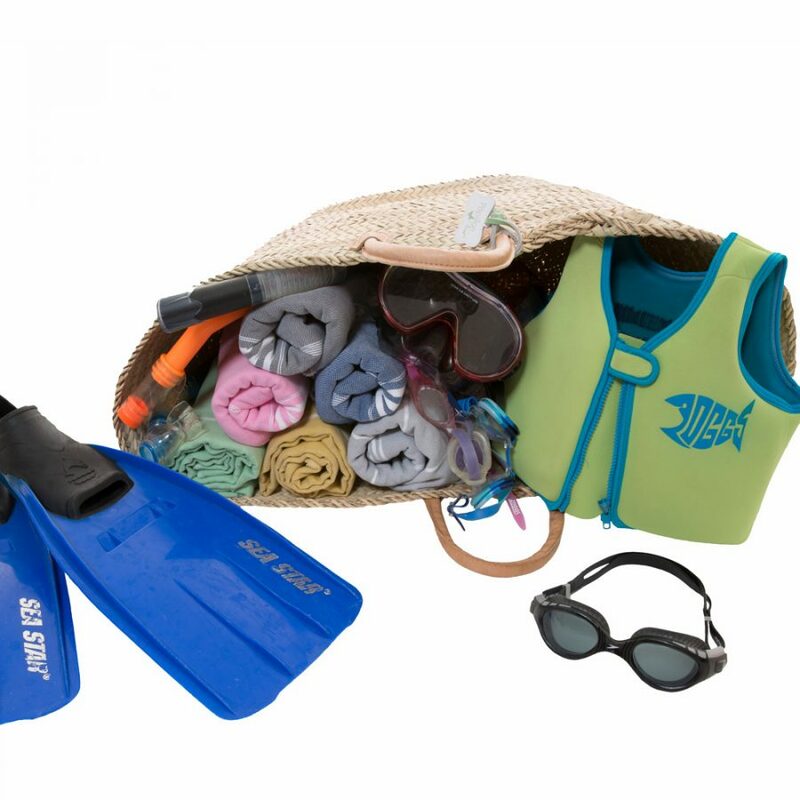 We love it and think it will be really popular for family beach holidays in the UK (not sure you could take it abroad unless you packed everything inside it, inside your case!). 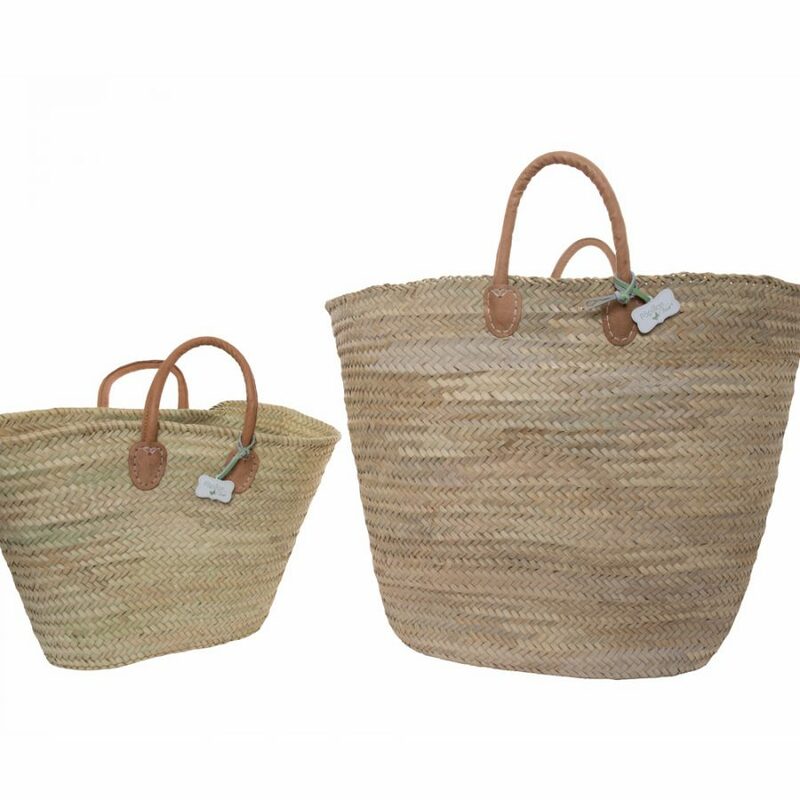 The handles are soft, padded leather and the basket is hand-woven from palm leaves.